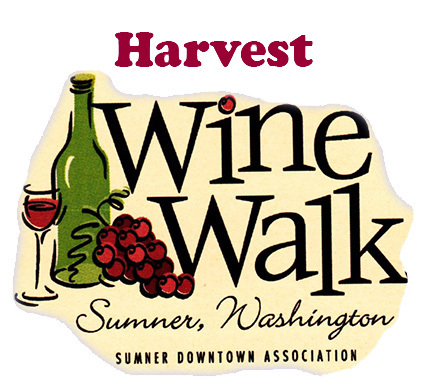 Celebrate the coming of fall with the ever-popular Sumner Wine Walk. Tickets include a souvenir wine glass and six taste tickets. Enjoy this special evening through charming, Downtown Sumner.